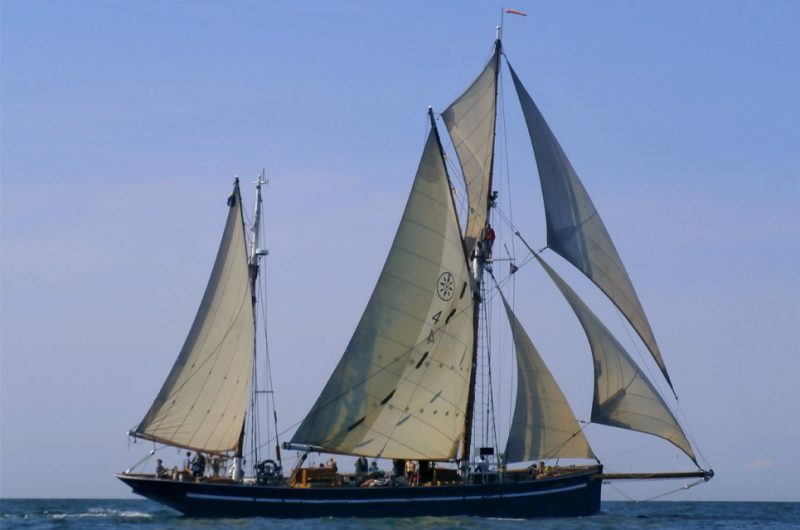 Gratitude was built in Porthleven, 1903 as a sailing trawler. 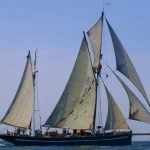 She was sold to Sweden in 1932 and to Svenska Kryssarklubbens Seglarskola (the Swedish Cruising Club Sail Training Foundation) in 1957. 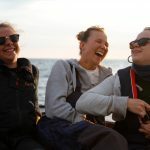 Since 1959 Gratitude has been sailing with teenage and adult trainees during summer months, and charter with schools and companies during spring and autumn. She has participated in the Tall Ships’ Races on many occasions. 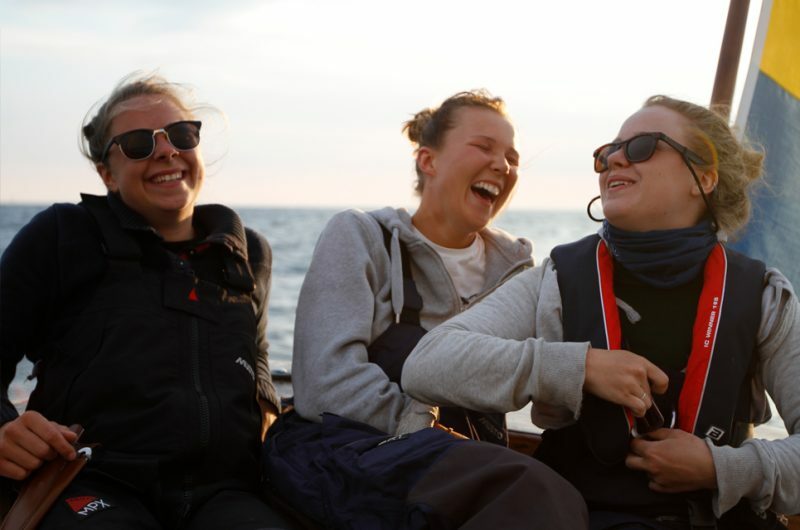 A young person should sail with Gratitude and Svenska Kryssarklubbens Seglarskola (The Swedish Cruising Club Sail Training Foundation). Sailing on board the Gratitude is to take a step into a world of adventures and a community that probably will give you friends for life. 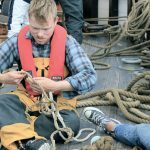 It is a way of learning not only of ships and boat handling but also to learn about yourself and about life. 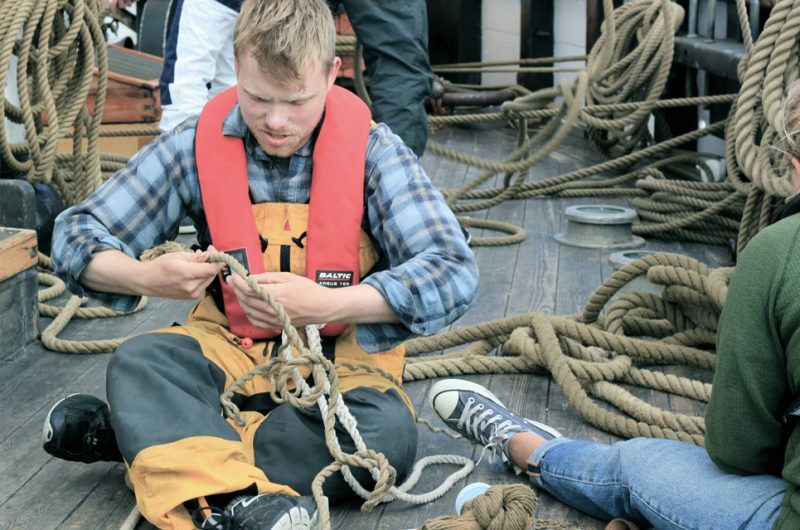 The trainees work together with the ships' officers to manage the ship in everything from sailing, maintenance to cocking. Gratitude is a “happy ship” and the often young officers will do everything in their power to make the sailing a fantastic experience. We who are engaged in Gratitude and the Swedish Cruising Club Sail Training Foundation love our three ships Gratitude, Gratia and Atlantica. This is our way of life and we invite you to join us! At The Swedish Cruising Club Sail Training Foundation and Gratitude you will be an integrated member of the crew. The ship sails in primarily Scandinavian waters and in the Baltic Sea. We offer training cruises on a variety of levels. 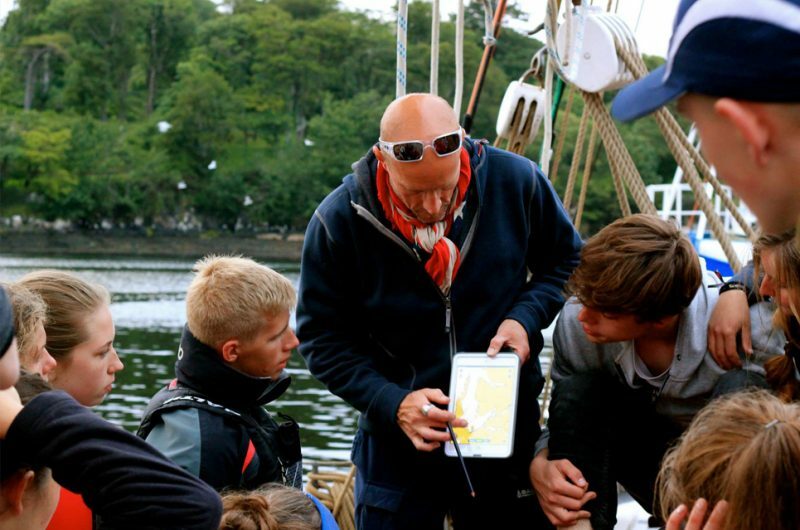 Trainees on our first level courses are 13 to 15 years of age. No experience needed. Age on advanced courses are about 15 to 18 years. 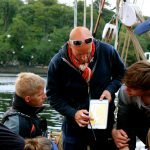 Requirement is to have sailed a course with us before. We have a concept we call “Young Adults” in the range from 18 to 29 years of age. No experience of Tall Ships is required on these courses and these cruises are very popular. On all of our cruises, the crew is mixed. We also have a courses for adults. No previous experience is required for those cruises. Please feel welcome to come sail with us.